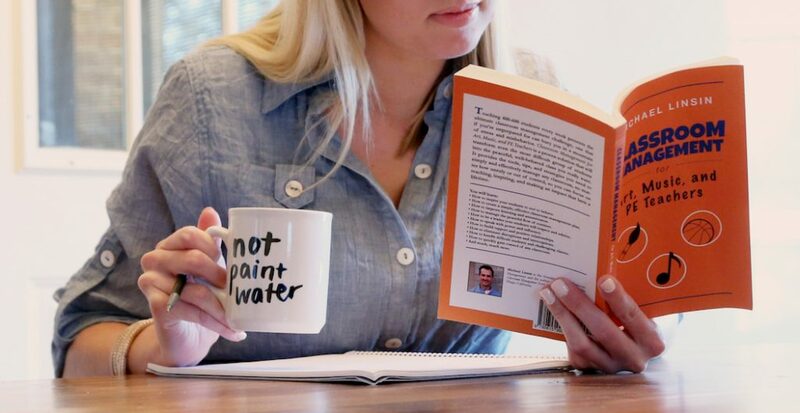 As art teachers, we all know what it’s like to sit in professional development that’s not specific to our needs. We wish we could be somewhere else, learning something relevant to what we teach. Unfortunately, school and district leaders may not understand our plight. 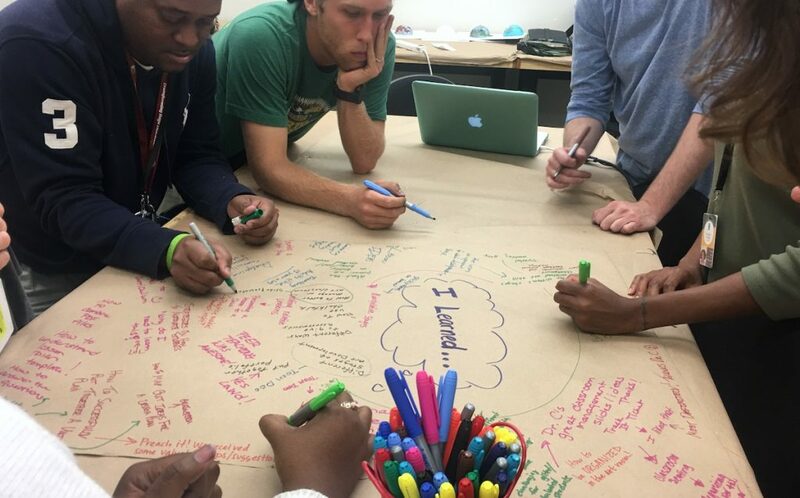 So, how can we garner support for professional learning in art education? It starts with defining and advocating for our professional needs. One of those needs has to do with keeping up with new information and initiatives like standards, cross-curricular planning, arts integration, STEAM, and more. 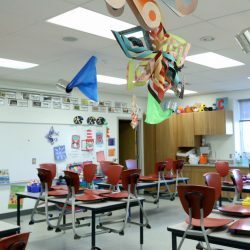 To ensure we are providing the best instruction in our art rooms, we must be able to learn about these important topics through an art ed lens. Cohen and Ball echoed this sentiment in a research report titled, “Instruction, Capacity, and Improvement,” put out by the CPRE. They argue attending professional development should enhance our instructional capacity by establishing contexts for us to learn about or cultivate the knowledge, skills, and beliefs necessary for improving our instructional practice. In short, teaching and learning are directly connected. Furthermore, meaningful PD is not only essential for you, but it is also essential for your students! The purpose of professional development is to make you a more effective educator. Therefore, when you attend relevant and meaningful PD, your students benefit, too. The idea that good PD and good teaching go hand-in-hand is something we take seriously when developing our courses. As a result, our students are able to constantly bring their coursework directly into their classrooms. 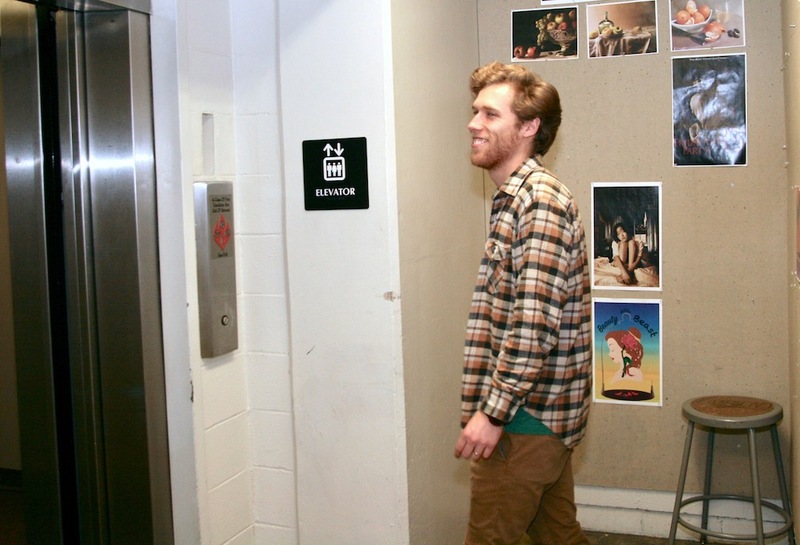 For example, students in our Managing the Art Room course learn about using humor as a managing tool. Recently, a course participant told me that a parent stopped her in the hallway to share how much her children enjoyed art class. The reason? The art teacher made them laugh! This encounter may seem like a small thing. But experts, like Michael Linsin, agree that students who enjoy their classes learn more and are less likely to have behavior issues. In another example, an AOE student was struggling to keep her elementary students engaged and on-task. Then, she learned about flexible seating while taking the Instructional Strategies for Art Teachers course. 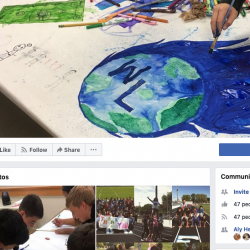 She spoke to her administrator and received support to make changes to the physical arrangement of her art room. She emailed to say students can now find a space that best fits their individual needs which helps them stay focused! Finally, art teachers are always able to bring new technique ideas to their students from our studio courses! Not only do the teachers benefit, but their students do as well! Whether you enroll in one of our courses, sign up for ArtEd PRO, or attend an online, local, state, or national conference, you want relevant information. You want opportunities to learn strategies and skills that will keep your credentials up-to-date and help you grow as an art educator. But, getting support for content-specific professional development is easier said than done. Administrators (and others in control of the budget or donor money) are busy people with a lot on their minds and mile-long to-do lists. How can you persuade a busy person of influence that your PD needs are relevant and worth funding? Prepare, seize the moment, and represent yourself and your program well with an elevator speech! An elevator speech is a short message that tells who you are, what you need, and how it can benefit your listener. The goal is to prepare a clear, brief message to spark interest that you can share with anyone at any time. Communicate the benefits of your art program. 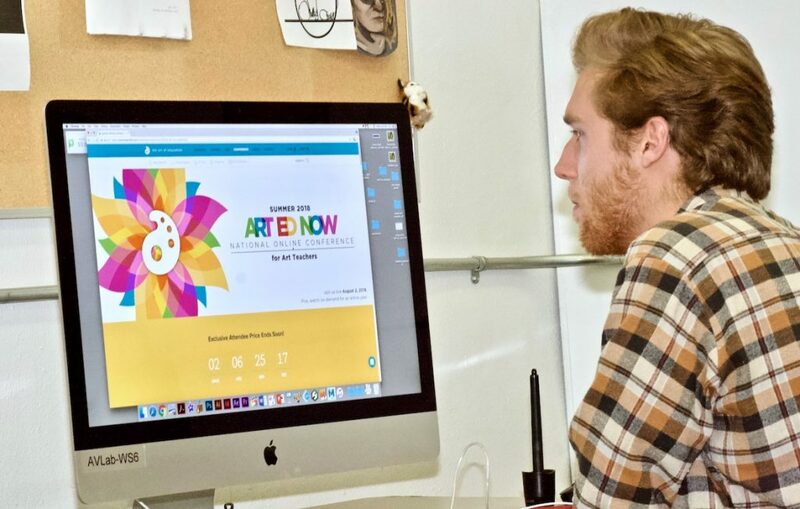 Show how content-specific PD will help both your art program and your students. Make sure you know what you want to happen by the end of your short speech. Keeping a small end goal in mind will help you seal the deal. Do you want an opportunity for a follow-up conversation? Or would you like to present your needs to a larger group? Be prepared to follow-up with specific PD requests and resources! 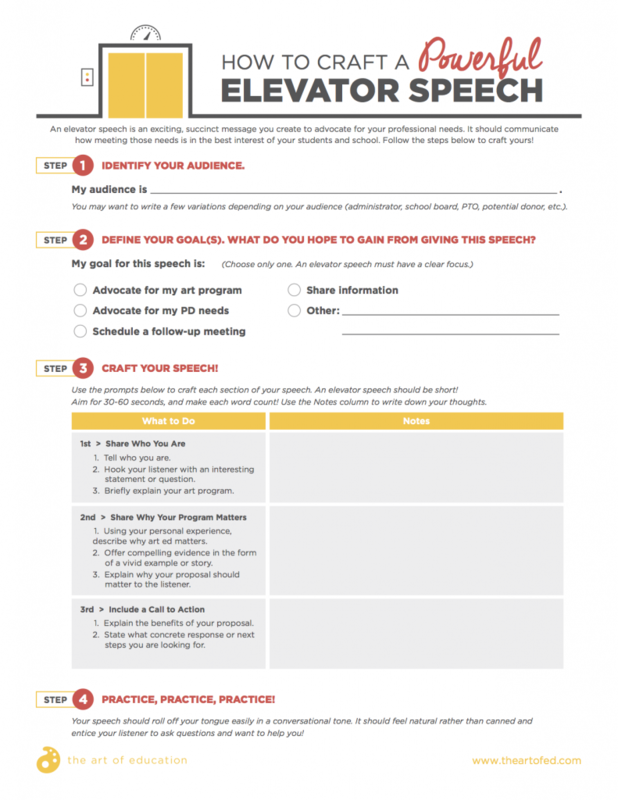 Use the template below to develop your elevator speech today. Then, practice in the mirror, practice on friends, practice on unsuspecting family members, and practice on your dog. You get the point! Practice your speech so often that it rolls off your tongue easily and naturally. Tip: After you craft and practice your speech, prepare a few versions depending on your audience. Make a list of potential listeners: PTO representative, school leader, district leader, business person or potential donor, policy makers, etc. If you’re interested, here is an example of an elevator speech that uses the formula from the download. Get prepared to advocate for your learning needs! The goal of most PD is to change instructional practices and improve student learning. We must make our learning needs clear for ourselves and our students. Write your elevator speech today, and be prepared to advocate for yourself and your program! Tell us, how do you advocate for your professional development needs? 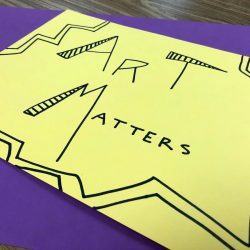 What art teacher-specific professional development would you recommend to others? 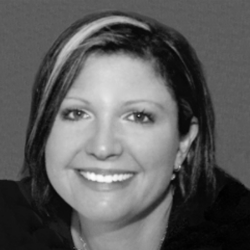 Dr. Angela Christopher is the Head of Curriculum at The Art of Education. Her interests include teacher support systems, technology integration, and collaboration.